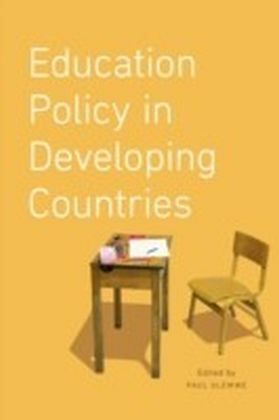 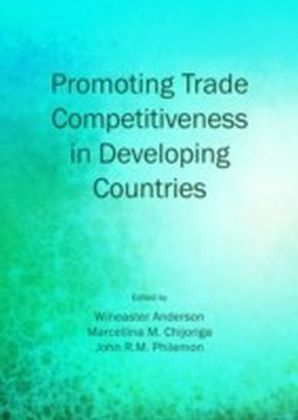 Trade Policy in Developing Countries is aimed at academics, graduate students and professional, policy-oriented economists. 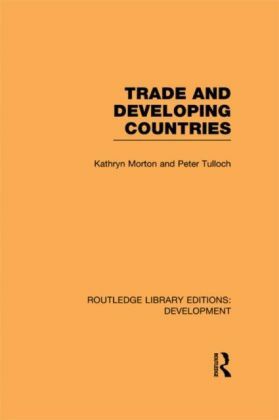 It is the first work in the field to analyze trade policy in an integrated theoretical framework based on optimizing dynamic models that pay careful attention to the structural features of developing country economies. 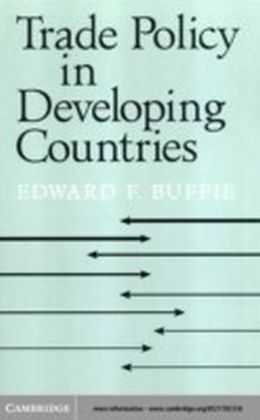 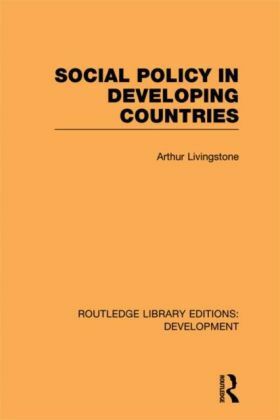 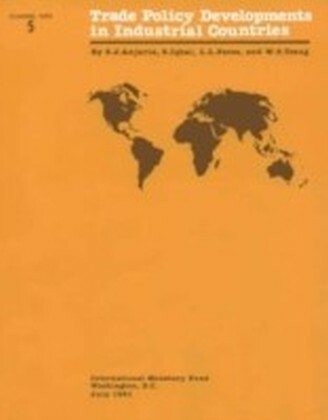 Following a thorough critique of the debate on inward- vs. outward-oriented trade regimes, Buffie examines the main issues of concern to less developed countries in the areas of optimal commercial policy, trade liberalization and direct foreign investment. 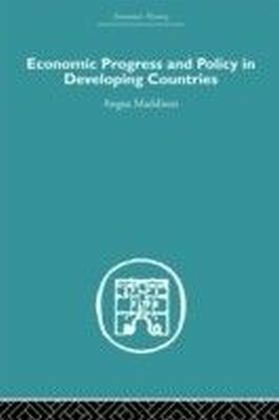 In addition to many new and important results, the book contains systematic reviews of the empirical evidence and three expositional chapters that show the reader how to use the technical machinery of economic theory to construct and manipulate multi-sector dynamic general equilibrium models.